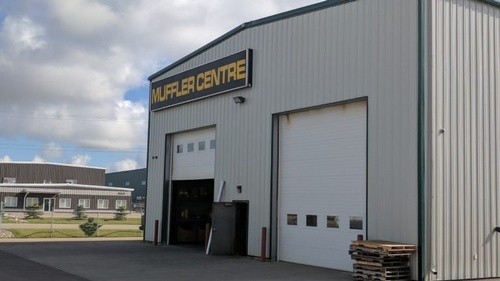 Mufflercentre has been supplying Western Canada with Commercial/Industrial Intake and Exhaust components for the past 30 years. We can Supply or manufacture any Industrial Exhaust, Intake Tubing, Catalytic/Purifiers Exhaust or Air Intake component to your specifications. Mufflercentre provides Sales, Sevice and Rental for all of these items. Some of our specialties/products are: Insulation, acoustic & thermal, air intake components, rubber & aluminum, catalytic exhaust purifiers / scrubbers, expansion joints, flex tubing, specialty flanges & gaskets, exhaust silencers, elbows tubing, & hardware.